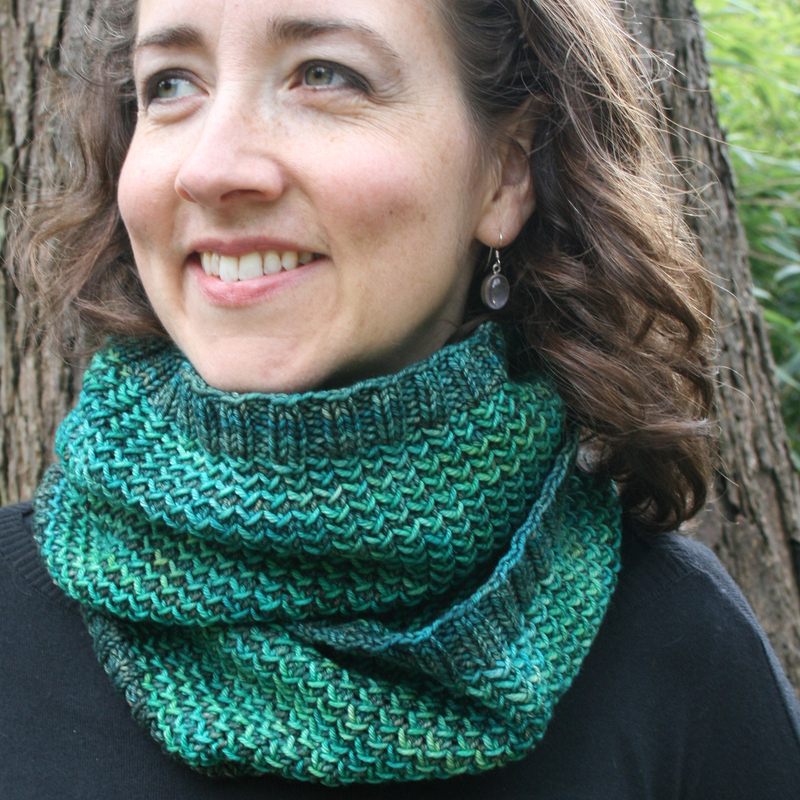 I’m so excited to share my new Inklings hat and cowl set with you. I released them this morning, and Pen & Ink is already in the top 10 and storming up the hot list! Team Shetland – thank you ALL for such a special day. 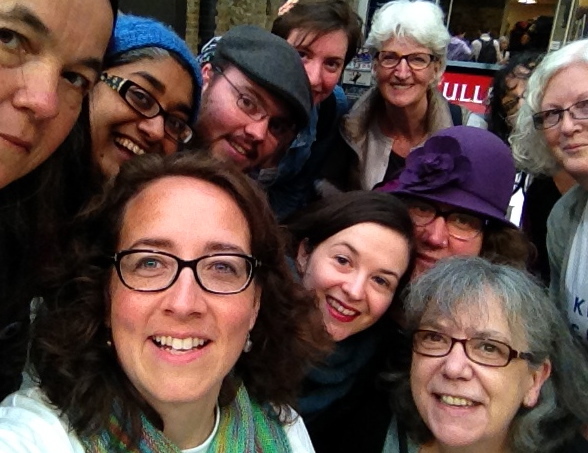 We had an absolute blast on Saturday, making our way around the Great London Yarn Crawl. Team Shetland visited Wild and Woolly, Knit with Attitude, Fringe, and The Village Haberdashery. We even managed to win the crawl quiz, though that was due to efforts of my team-mates. We’re already planning a Team Shetland reunion later this year. On Saturday I’m going on the Great London Yarn Crawl, courtesy of Yarn in the City. I’m one of their team of volunteer Yarn Guides – but of course I’ll be browsing too. We’re still getting into the swing of things here with all the excitement that back-to-school brings but should be back to our regular blogging routine soon. In the meantime, we were saddened to learn that Asti at Juno Fibre Arts will be closing her doors and no longer dyeing by the end of October. You may remember that we interviewed Asti back in the spring of this year.